I was invited to the the launched of TEDMI recently. Not very sure what is this at the beginning until the launching moment that held at e-Curve. So, here I am to explore how this App could done for the society in this modern world. 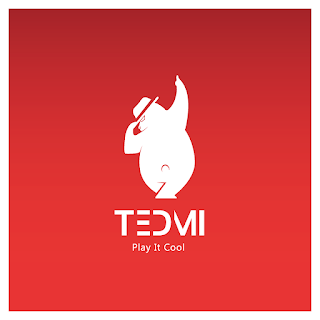 TEDMI is a mobile app development in Malaysia that focus on changing the way people social and interact through exciting new concepts. TEDMI bringing virtual closer to reality. 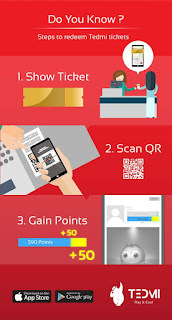 It transcends the limit of social network by giving life and new definition to virtual world. 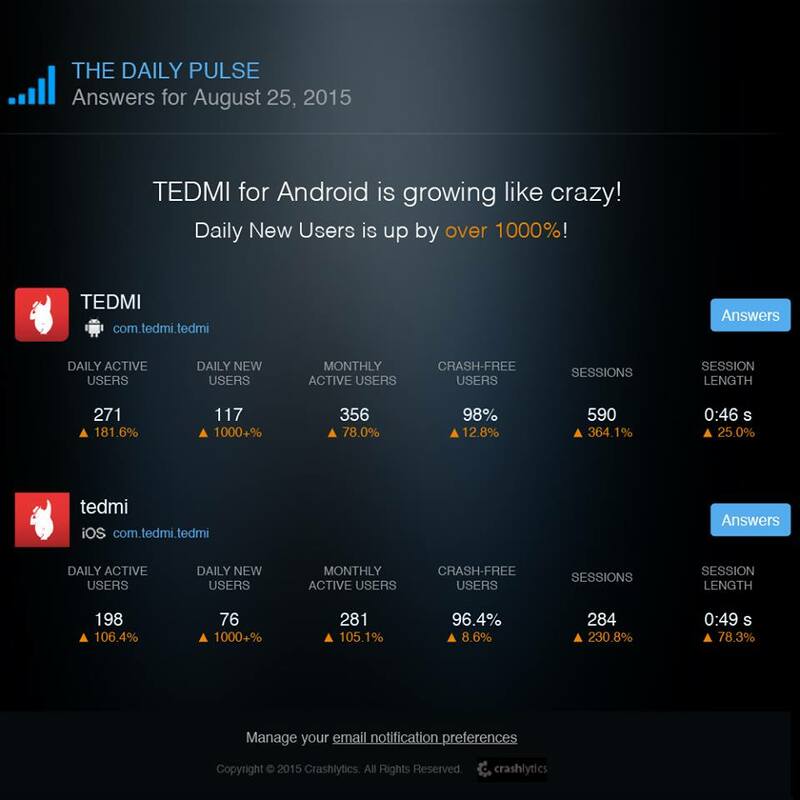 TEDMI is a twist on the phrase commonly use in social network "TAG ME". The TEDMI team are from young leaders from different areas of specialisation. 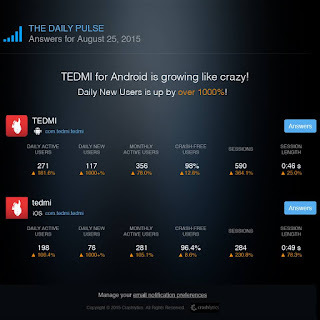 TEDMI believe that human touch is irreplaceable in communication. Thats why they created something warm that touches everyone heart. 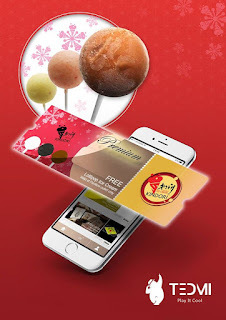 It connects people through virtual world and daily lives. You can keep up with the happenings around you and share your joyful moments through the App. You'll be surprised and impress friends by collecting unique character when you use TEDMI whenever wherever you go. All of you must have wonder what we can do with TEDMI. It is like Facebook where you can post your status at your timeline, upload photos and get updates of your friends and their favourite page. Wow... Means that I can connect with everyone with the new App. You can do a collection of the special MI's by using TEDMI. 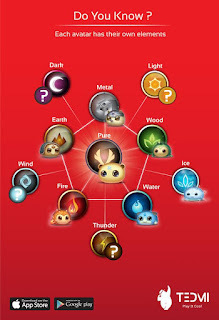 The special functions available where you can use with your MI's, Evolve your Mi's and get even more special functions. 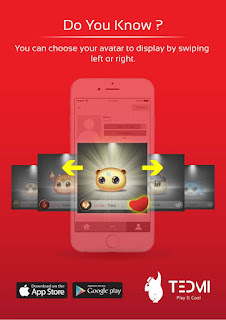 All the characters of MI's were specially designed by TEDMI team. Cute character and I really love it. There were thousands over Merchants are using TEDMI now to promote their items as it is free to use unless there is any special design requested that the Merchants' wants, then a nominal fees will be charge. Promote at TEDMI will increase the sales revenue and the most important is to create the awareness of your products and services. For more information and details, do please log on their WEBSITE and FACEBOOK. They can be contacted at 03-62420627. We were shown a video on how TEDMI had connected 2 peoples through the App and it really touch my heart. Sometimes we might be very near but without anything or anyone to connect us, then we might not know at all. Its time to connect through TEDMI. It was indeed a great App to share with all of you. Download it now and you might walk away with lots of prizes and discount vouchers too. This sound new to me.. Thanks for introducing the apps..
wow nice apps, I just install. Login using fb. Interesting post. But I prefer this site http://www.nixsolutions.com/services/custom-software-development/mobile-development-services/. It is new but it can be used to quickly learn how to make the application. Do you know what is teensafe? Teensafe. Guess. It's an app for parents to monitor their kids.